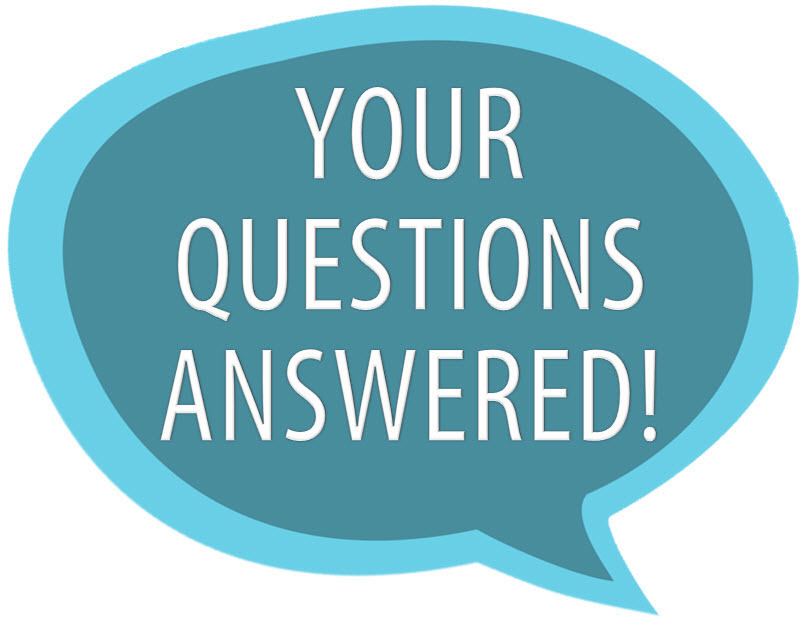 Q. 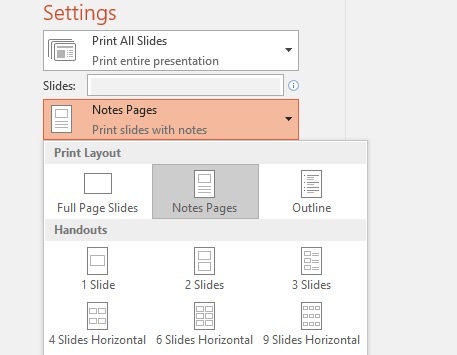 How do I print the notes from the slides in PowerPoint? To print notes or speaker notes as they are called with your slides. Under Settings, click the second box (which defaults to say Full Page Slides), then under Print Layout, click Notes Pages. Notes Pages prints one slide per page, with speaker notes below. The Preview Pane shows you what each layout option looks like.